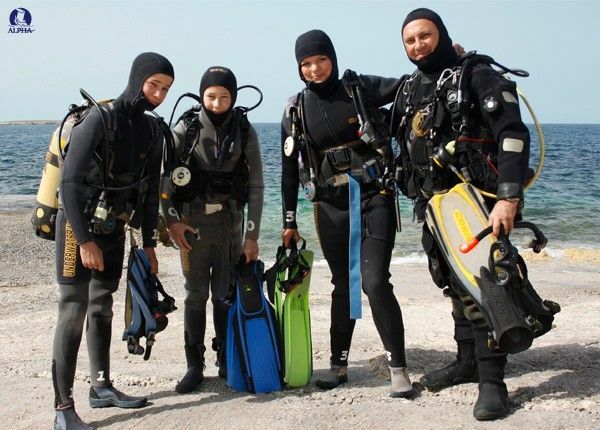 The minimum age for Diving Courses is 10 but all divers under the age of 18 must have written consent from a parent or legal guardian. All divers are required to have a medical certificate of Fitness to Dive, issued and signed by a doctor. We can make all the necessary arrangements for students' fitness examinations. We work with one of the first diving schools founded in Malta. 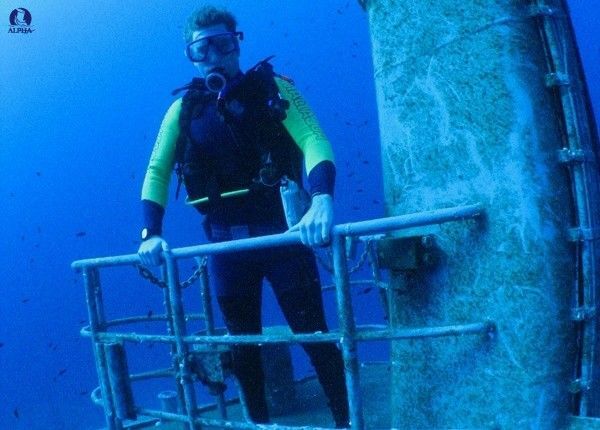 In the 40 years of the school’s history it has been one of Europe's leading dive bases. It has serviced tens of thousands of clients and trained thousands of divers and hundreds of highly skilled instructors. Discover Scuba Diving is the ideal choice for the inexperienced and beginner diving student who wants a basic introductory diving experience. What better place to do it than in the azure Maltese sea? 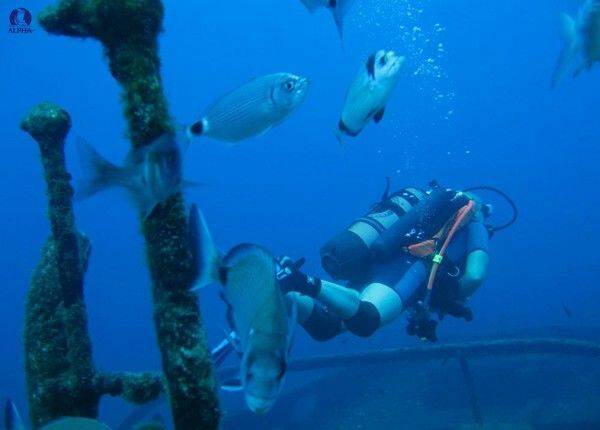 The package includes one theory session within a classroom where students learn the theoretical basics of diving, one training dive in a shallow bay, and one actual sea dive where the students get to put into action all they had previously learnt. The PADI Junior Open Water certificate Course is the exact same course as the PADI Open Water Course with the only difference being that the diving depth restriction is that of 12 metres. This course commences in the classroom where students learn about diving equipment, planning for safe diving, vision and communication underwater, helping their buddy, etc. Students then practise their skills with a shallow dive. Fortunately, Malta’s sheltered bays allow our students to enjoy their initial diving experience in the sea itself. 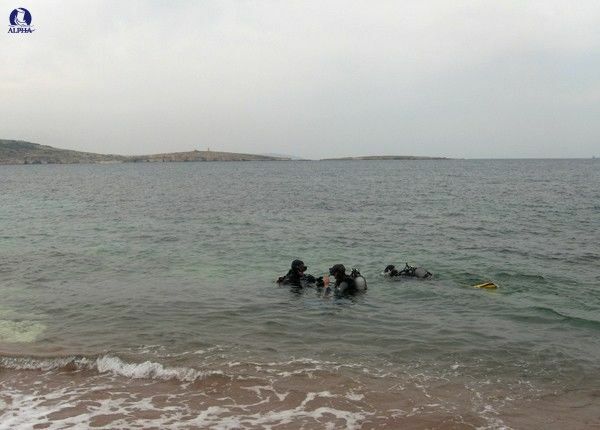 Students then graduate to open sea dives which take place all around Malta and her sister islands. Back in the classroom, students learn about diving equipment, planning for safe diving, vision and communication underwater, helping their buddy, etc. These informal lessons are aided by audio-visual presentations. The PADI Open Water certificate Course commences in the classroom where students learn about diving equipment, planning for safe diving, vision and communication underwater, helping their buddy, etc. Students then practise their skills with a shallow dive. 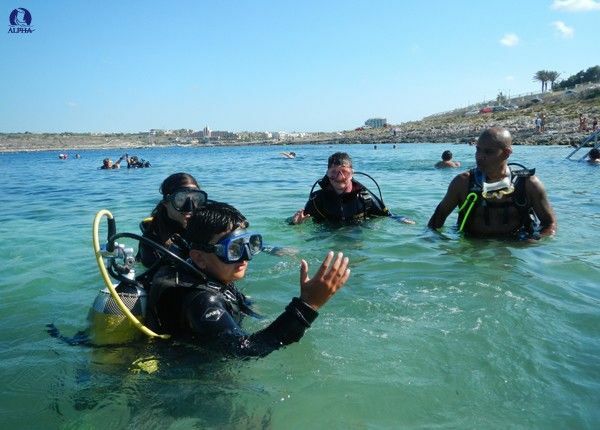 Fortunately, Malta’s sheltered bays allow our students to enjoy their initial diving experience in the sea itself. 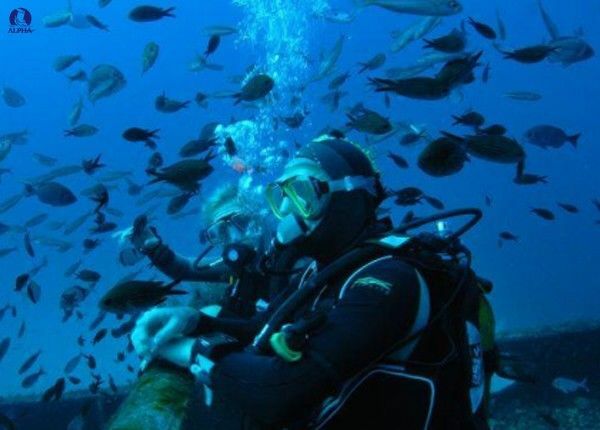 Students then graduate to open sea dives which take place all around Malta and her sister islands. Back in the classroom, students learn about diving equipment, planning for safe diving, vision and communication underwater, helping their buddy, etc. These informal lessons are aided by audio-visual presentations. Price includes all equipment & tuition. PADI Open Water Diving course manual. The PADI Open Water Diving Course consists of 5 confined water training sessions, 4 open water dives and 5 theory lessons. By the end of the course, students will be familiar with diving equipment and able to dive in undemanding conditions. On successful completion of their Diving Course students will be issued with a PADI Certification Card. The PADI Advanced Open Water Course is also available. This combines all the elements of the two courses. You will be fully qualified to 30 metres. The combined courses will take your training to a new level bringing together all your knowledge you learned in the classroom. Price includes all equipment and tuition. 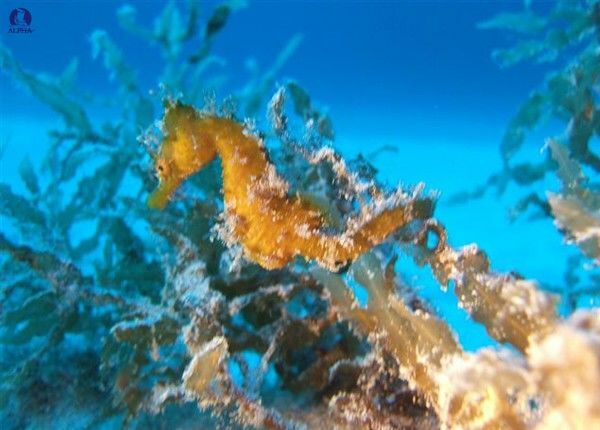 The 6-Dive Pack includes 6 fully supervised dives situated in Malta’s most fantastic diving locations. The pack is ideal for divers who want to experience and enjoy the peaceful and tranquil underwater life of the Mediterranean Sea. Training is not included in this pack but rest assured that the diving instructors accompanying you will be fully qualified diving professionals who will make your experience a safe and enjoyable one.